Here is how Ohioans voted on Issues 1 and 2. 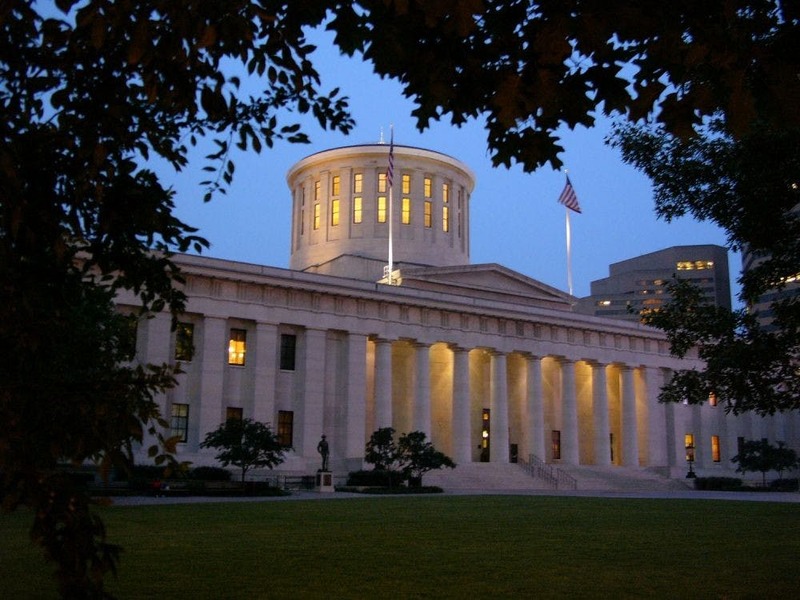 The issue, otherwise known as Marsy’s Law, will repeal and replace the Ohio Constitution’s Second Amendment passed in 1994. Similar to Amendment 2, Issue 1 establishes constitutional rights for victims and their families, but the two differ in the actual execution of those rights. Marsy’s Law designates 10 specific rights in its text. They include a right to a timely notice of all public proceedings, the right to restitution, the right to prompt conclusion of the case and the right to refuse interviews the defendant requests. Five other states have implemented Marsy’s Law, which is named after Marsalee Nicholas, who was stalked and killed by a former boyfriend in 1983. Marsy’s parents ran into the accused murderer in a grocery store. They weren’t alerted he was released on bail. Opponents, like the Ohio American Civil Liberties Union, said the law interferes with due process and raises fair trial concerns. Since the victim would be able to intervene in any of the proceedings, the Ohio ACLU argues that it could interfere with the defendant’s right to a speedy trial. “There are several problems with this initiative, but the most important aspect is that it will essentially turn our system of due process on its head,” the Ohio ACLU said in their FAQ section on their website. It would’ve require state agencies to pay the same for prescription drugs as the Department of Veteran Affairs, which typically pays 24 percent less than other agencies for prescription medication. Supporters of the bill said it would save taxpayers $400 million by reducing prescription medication prices, which could help fund police, schools and other public services. Critics argued the $400 million figure has no factual backing and operates under the assumption that Ohio doesn’t already receive significant drug discounts. Opponents also said citizens who don’t get their drugs from the state wouldn’t benefit since drug companies would likely drive up prices of other drugs not purchased by the VA.
OU College Republicans President Ryan Evans said he opposes the policy because it will increase costs for citizens whose drug purchases don’t go through the government. OU College Democrats President Ashley Fishwick said she supports Issue 2. Originally published for The Post on Nov. 7, 2017.